On the campus of Georgia Southwestern State University, the Omicron Alpha Zeta Chapter commemorated its Finer Womanhood Observance with a Sisterly Love outing and the State of Georgia Finer Women 5K Walk/Run. 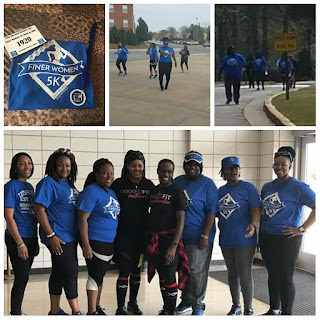 The day began with a Sisterly Love outing consisting of a MIXXEDFIT warm up session led by Instructors Alicia Miller and Tina Billings of RAM Fit, Columbus, Georgia. 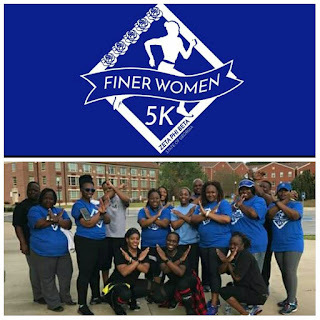 Later, sorors and guests participated in a 5K walk/run around the campus of Georgia Southwestern State University. 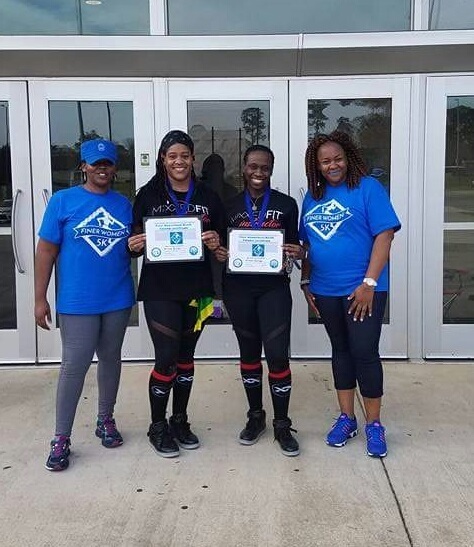 Participants received a certificate and a finisher’s medal for completing the 5K Run/Walk. Proceeds from the 5K walk/run benefited the March of Dimes, March for Babies Program.